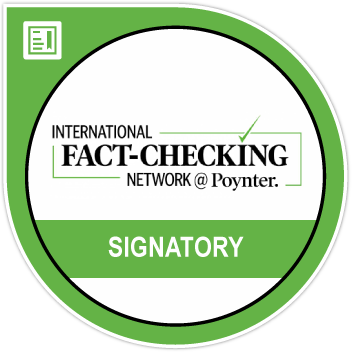 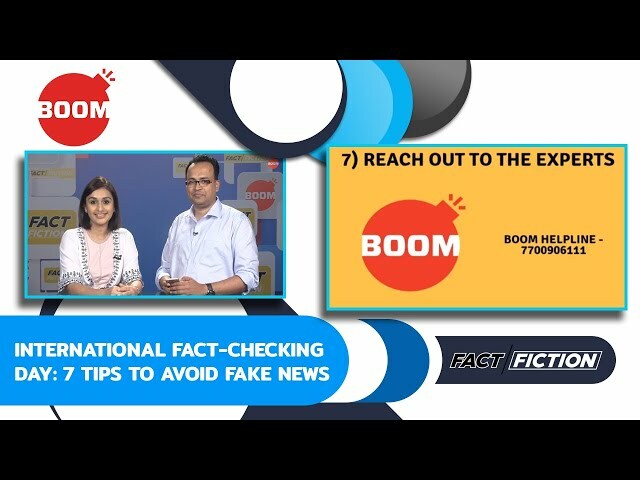 Fact Vs Fiction is a daily show where we debunk viral social media messages/images/videos and also share tips on how to identify fake information. 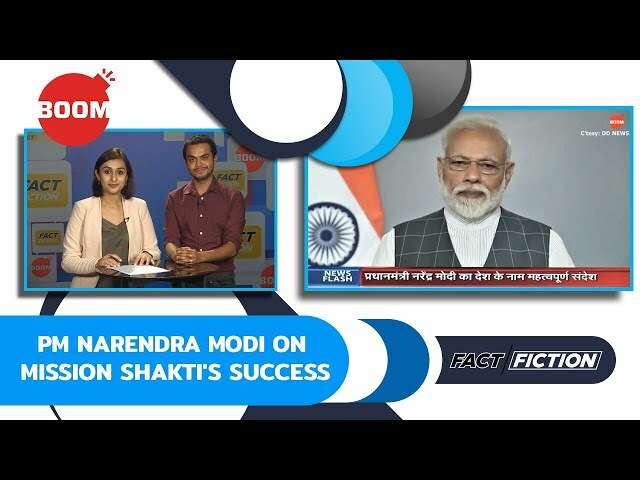 The show anchored by Radhika Bajaj and Jency Jacob is relayed LIVE on Facebook and YouTube and also uploaded on Twitter. 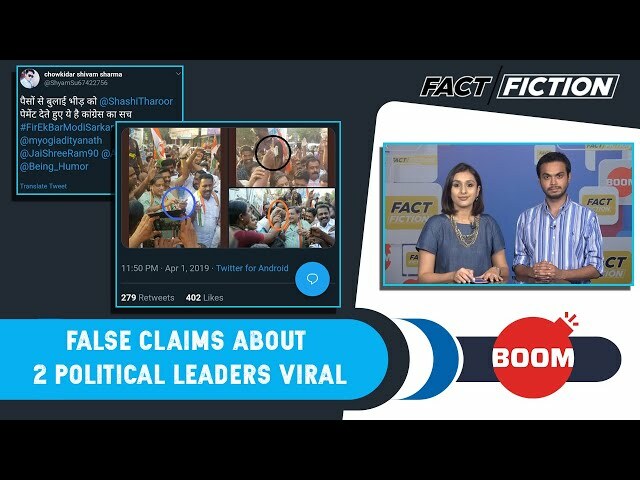 Fact Vs Fiction: Was Gurmehar Kaur Seen Dancing On The Campaign Trail In Begusarai? 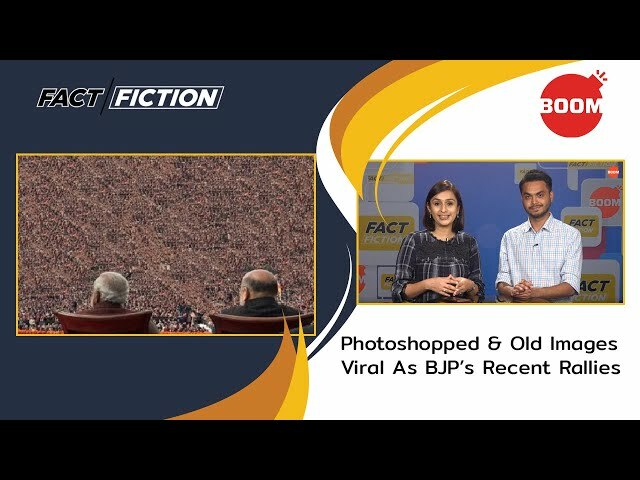 Fact Vs Fiction: Fake Fingers Created To Cast Vote? 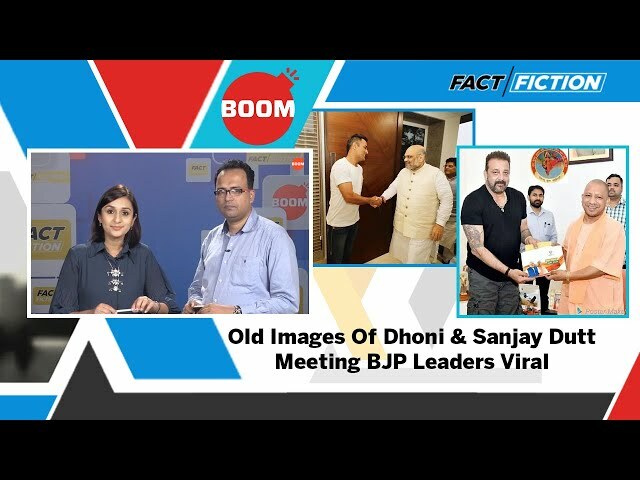 Fact Vs Fiction: Was Sambit Patra Seen Eating With A Homeless Couple On A Footpath? 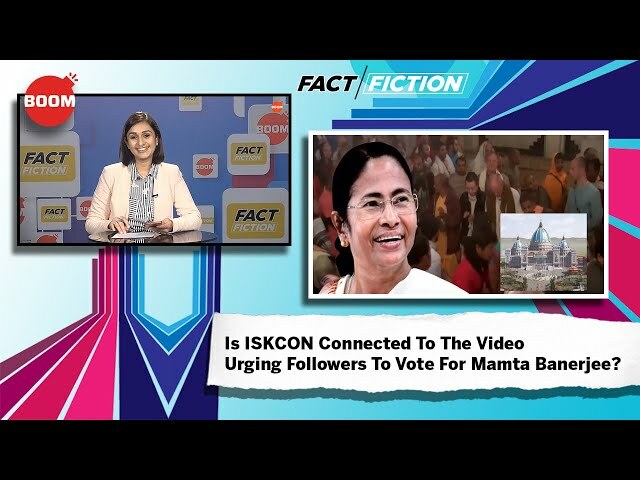 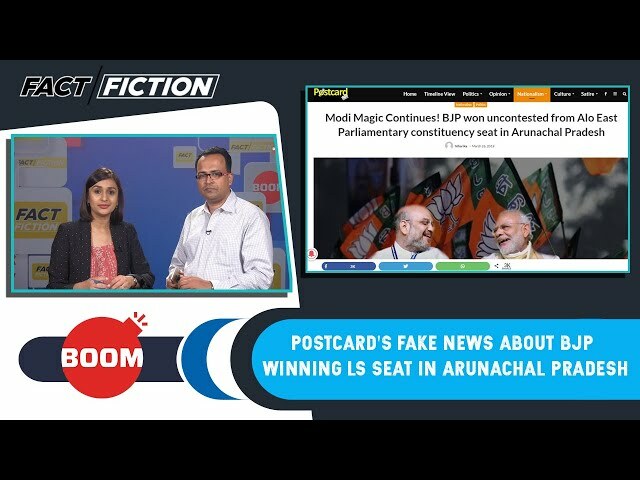 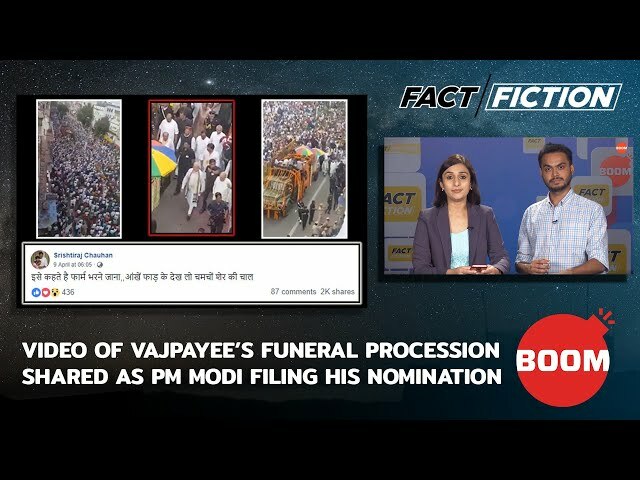 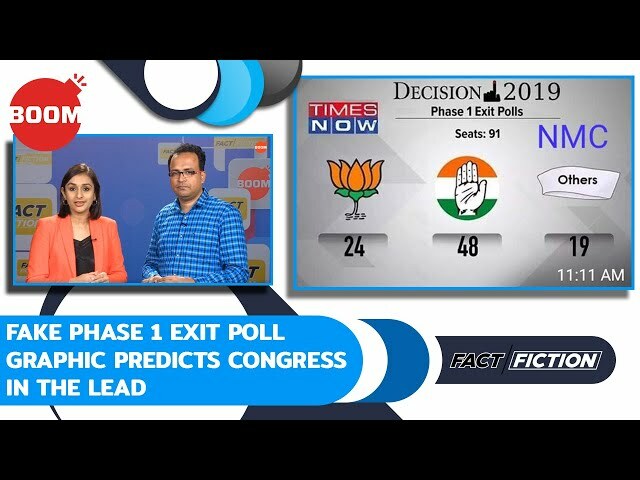 Fact Vs Fiction: Is ISKCON Connected To The Video Urging Followers To Vote For Mamta Banerjee? 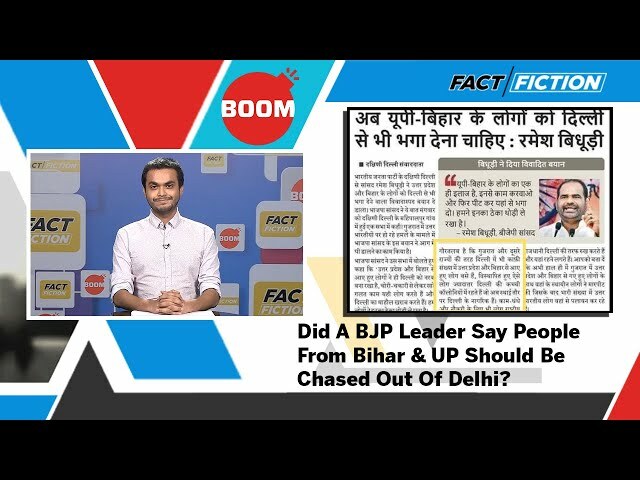 Fact Vs Fiction: Did A BJP Leader Say People From Bihar & UP Should Be Chased Out Of Delhi?